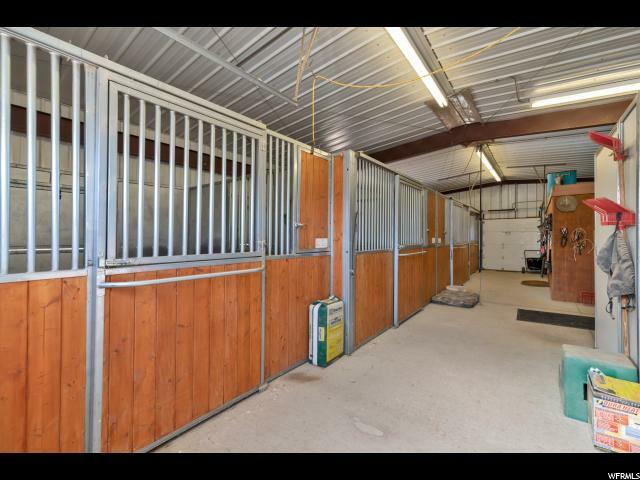 Come see this wonderful, unique & one of a kind private horse lovers dream! 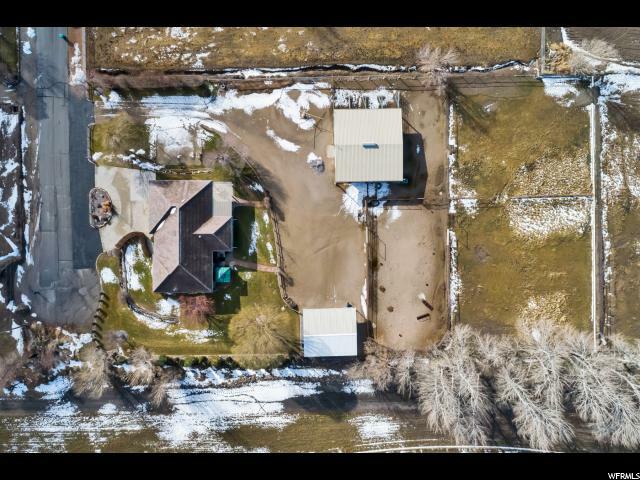 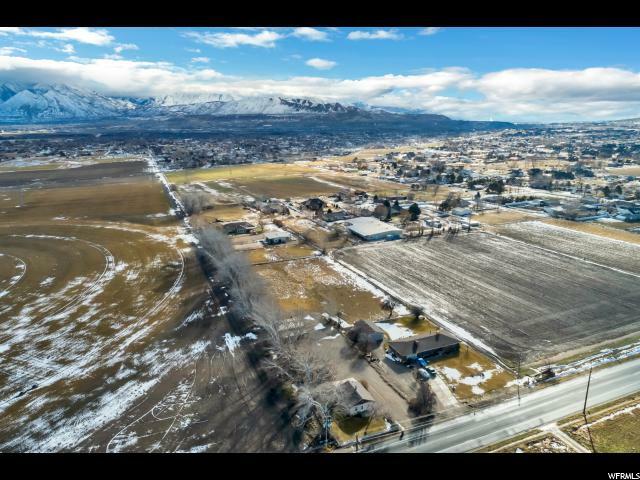 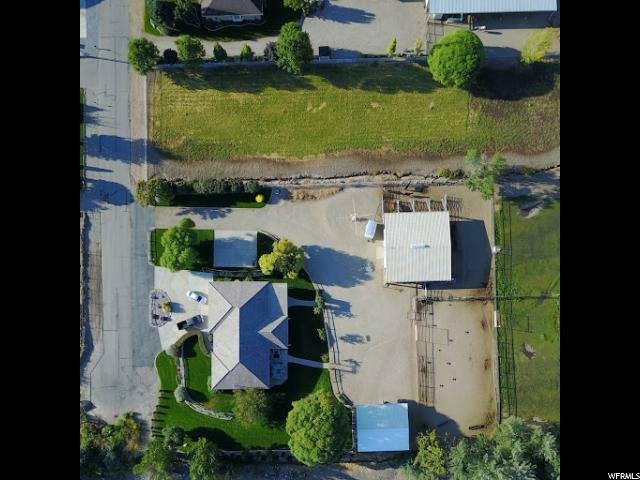 2 acres, (see MLS #1581684 and MLS #1581691 for reference) being sold & those properties have some fantastic features you don't want to miss. 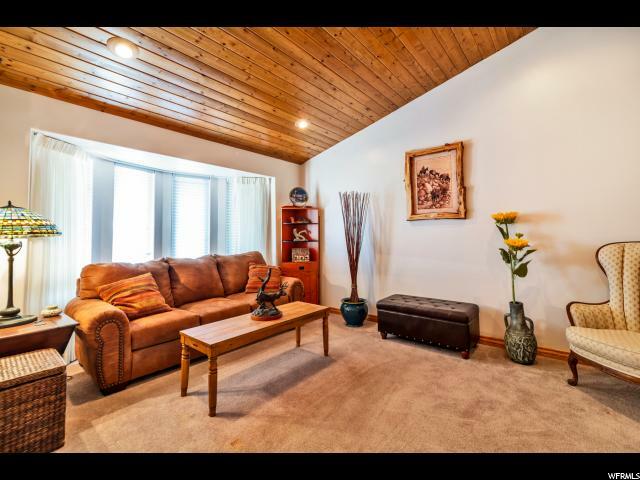 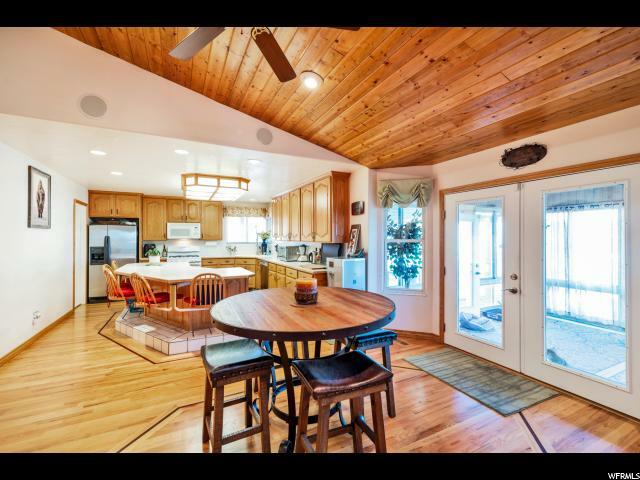 This Parcel #33-08-201-020 has a Beautiful home, 3 gas fireplaces, vaulted ceilings, an added sunroom only 3 years old to enjoy amazing views. 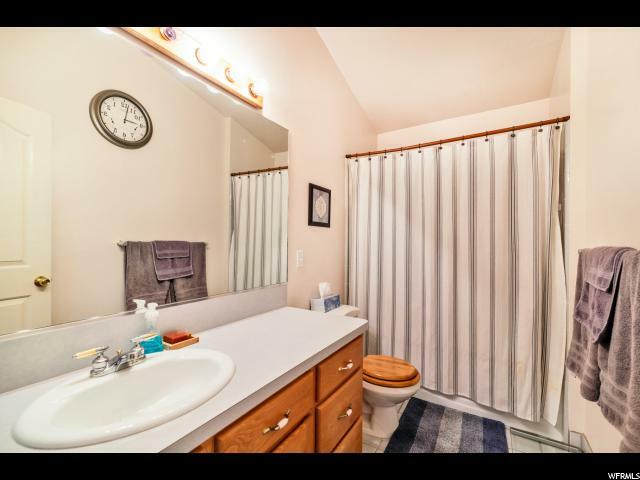 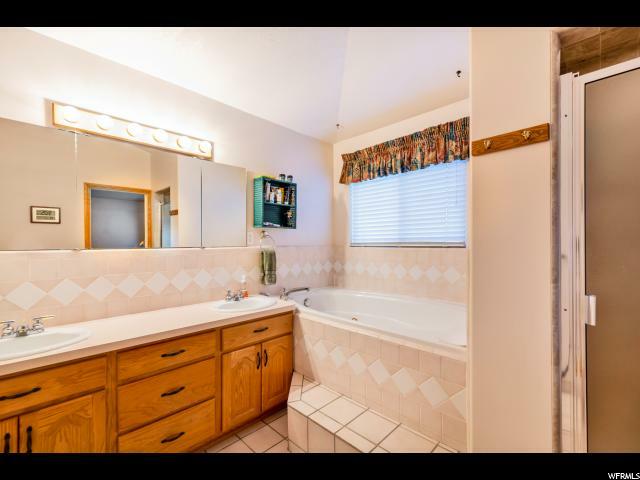 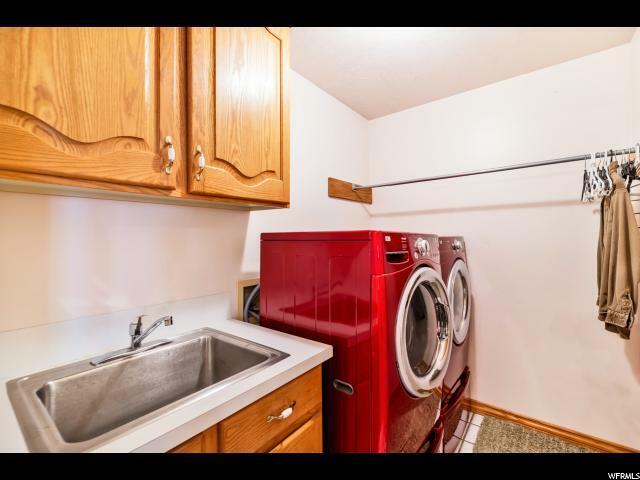 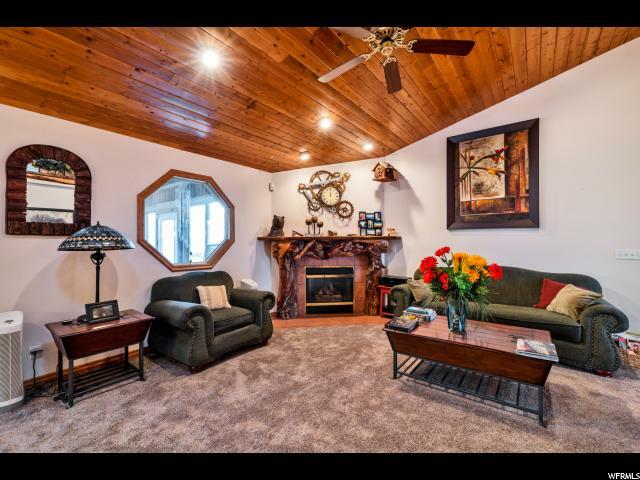 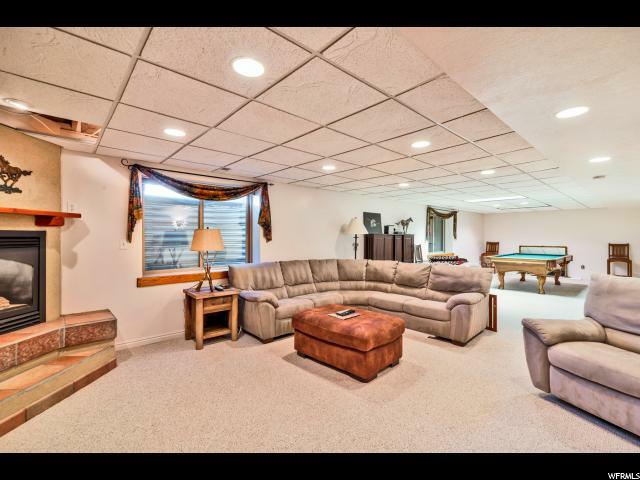 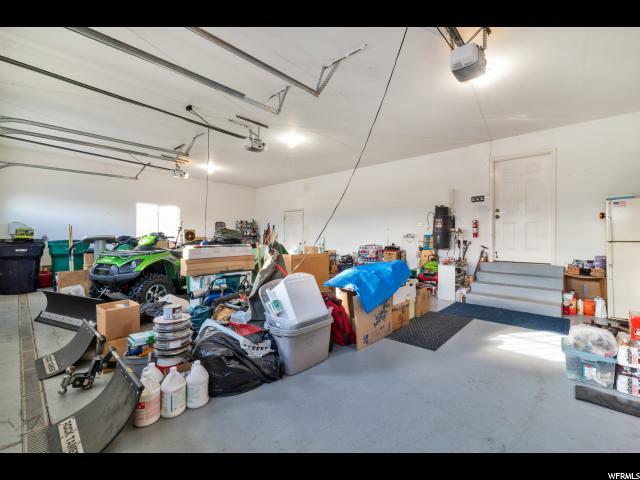 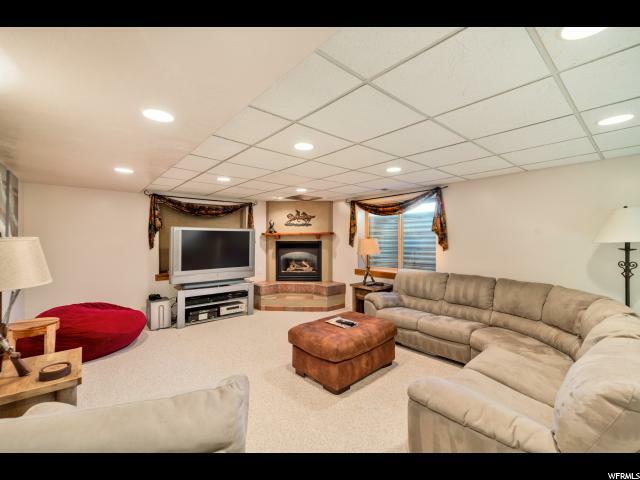 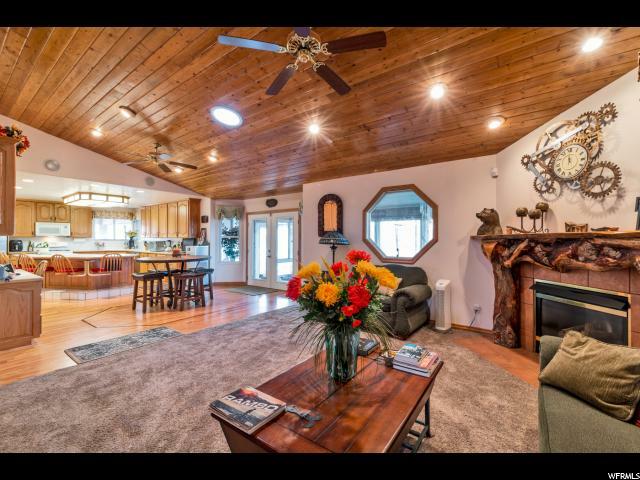 Bartile roof 3yrs old, 2 Lennox furnaces 4yrs old, Tankless water heater 2yrs old, water softener 5yrs old, Hot Tub is staying, Pool Table is staying, newly refurbished beautiful hardwood floors, central vac, planter shelves, Master, walk-in with much much more to offer. 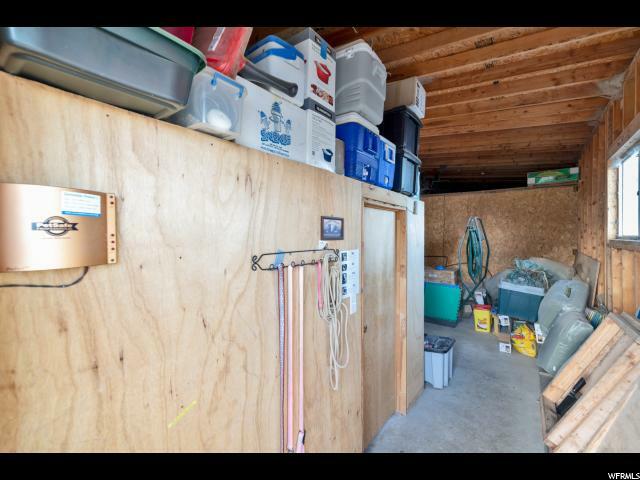 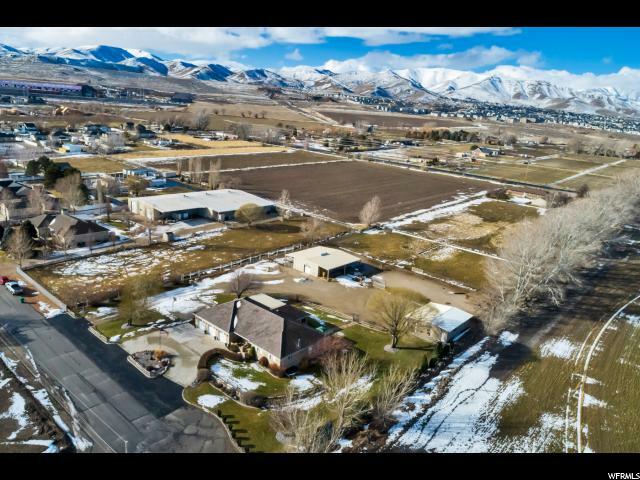 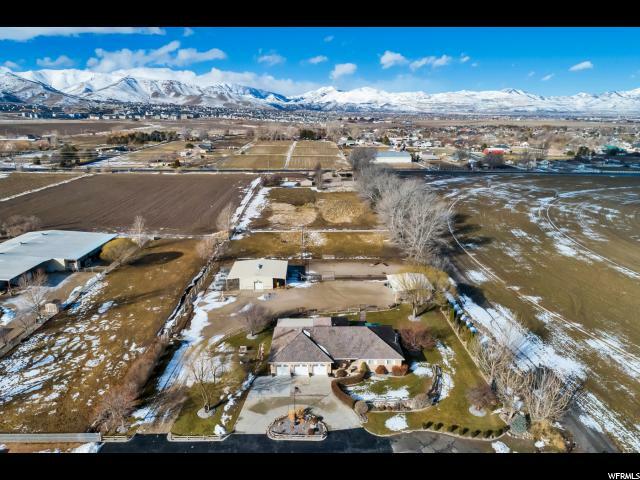 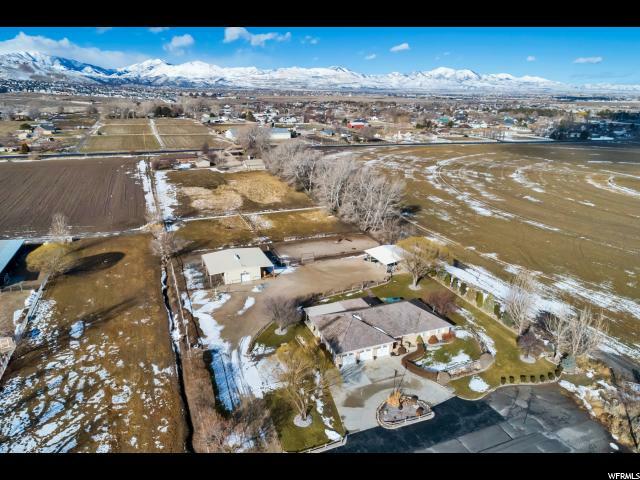 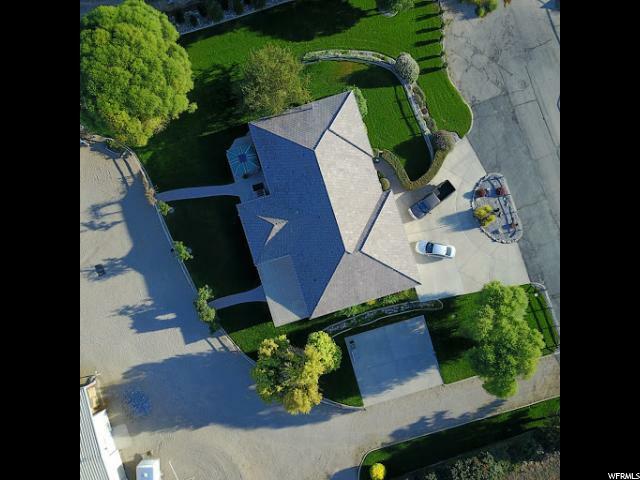 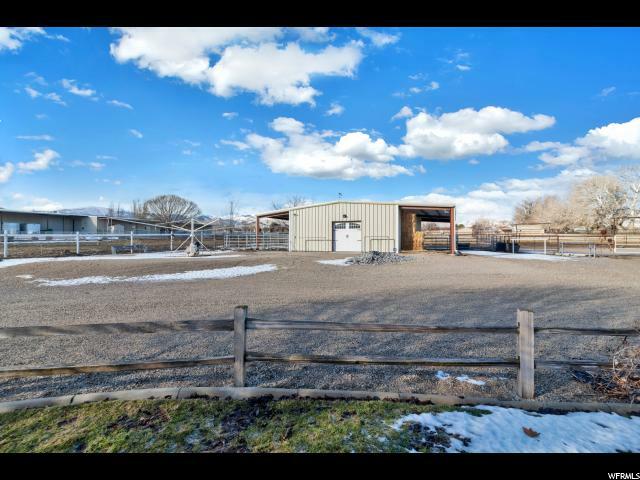 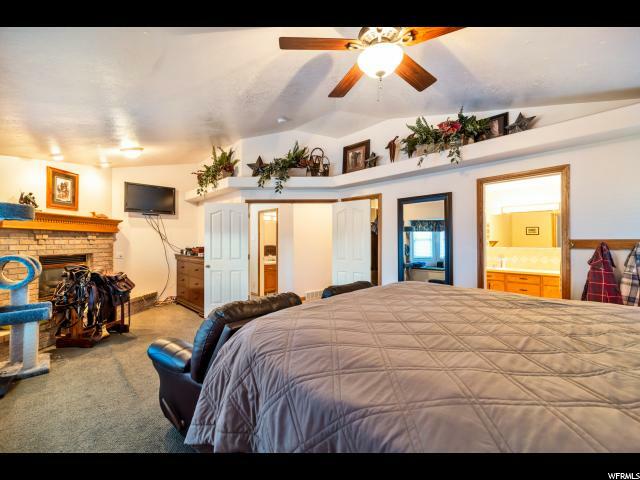 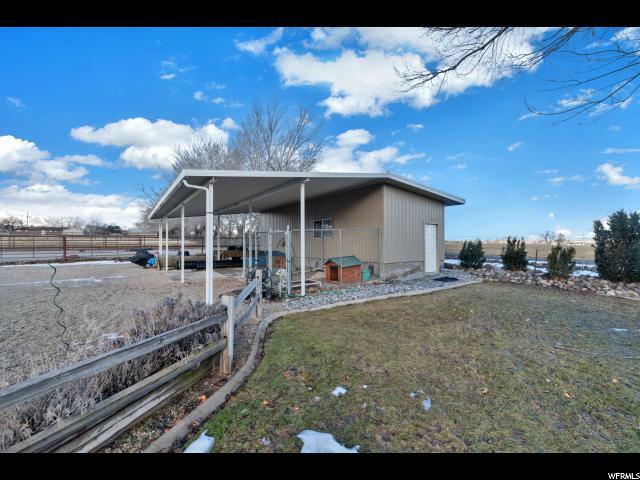 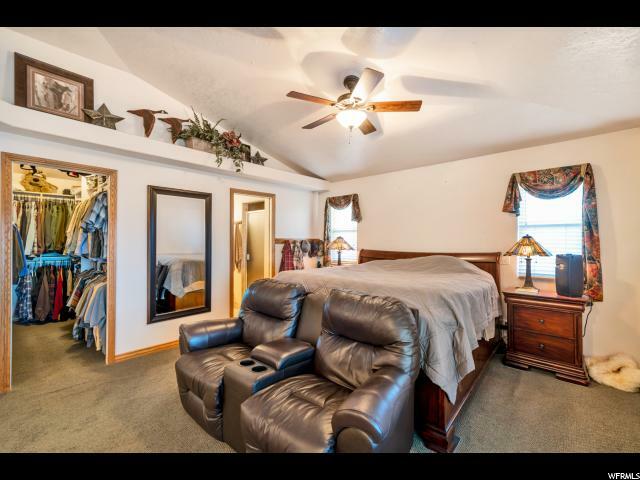 Pergola, 40x30 Barn with 2 overhead in/out thru doors, 4 horse boarding stalls, amazing tack room has 1/2 bath with power, mud room, outside bathing w/Hot Water, lighted riding area w/power. 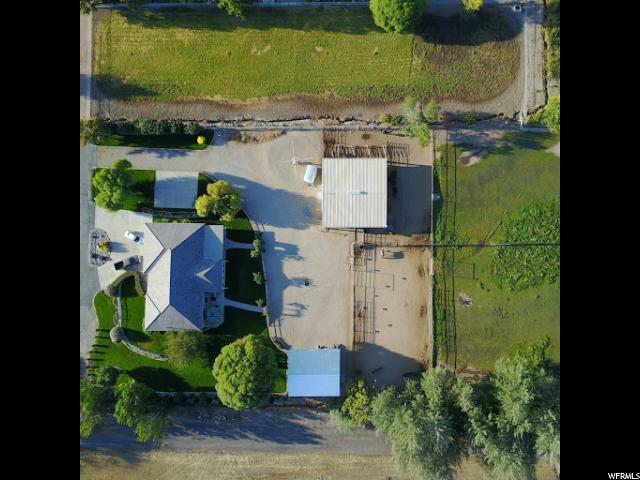 Indoor and outdoor dog kennels, 5 water shares, Go see other MLS numbers to see much more. 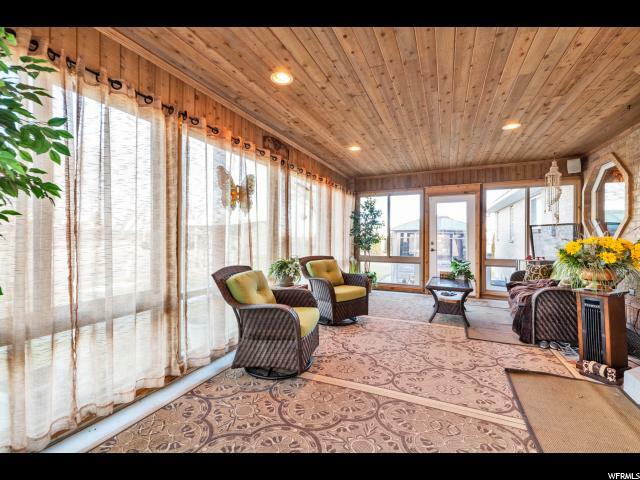 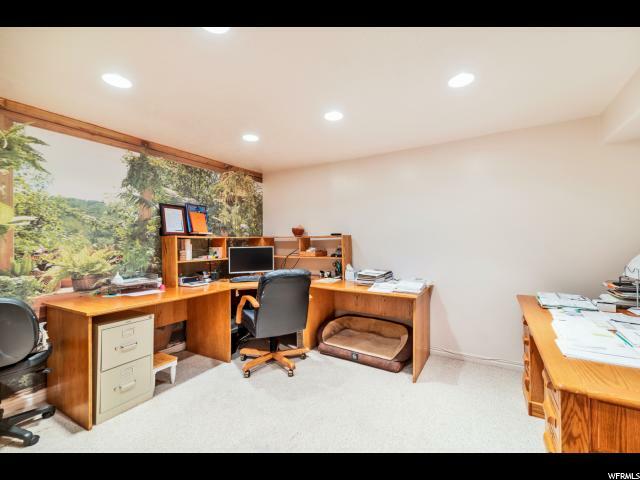 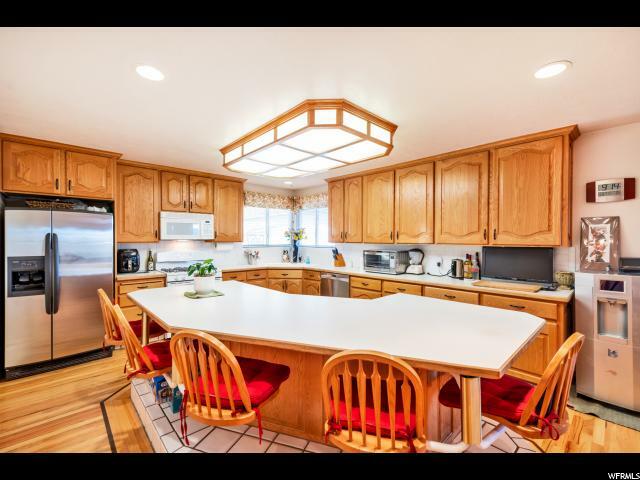 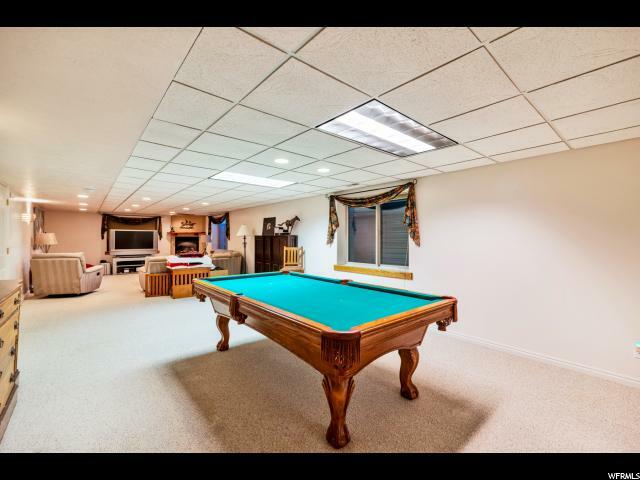 I'd highly recommend you check out this phenomenal property! 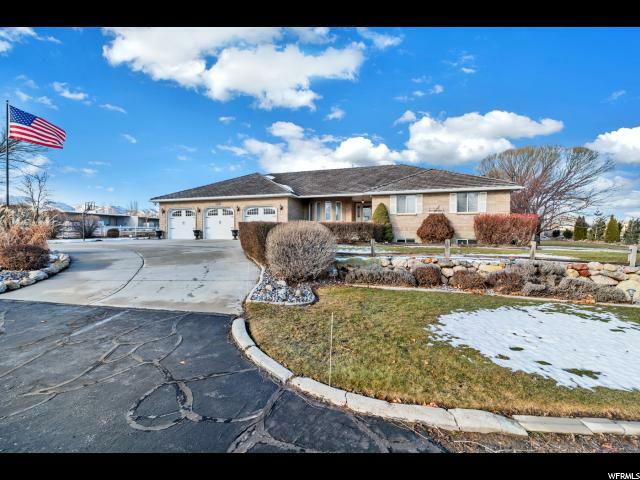 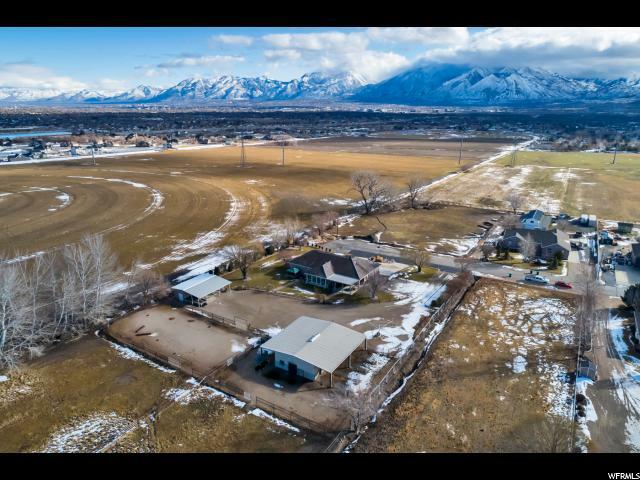 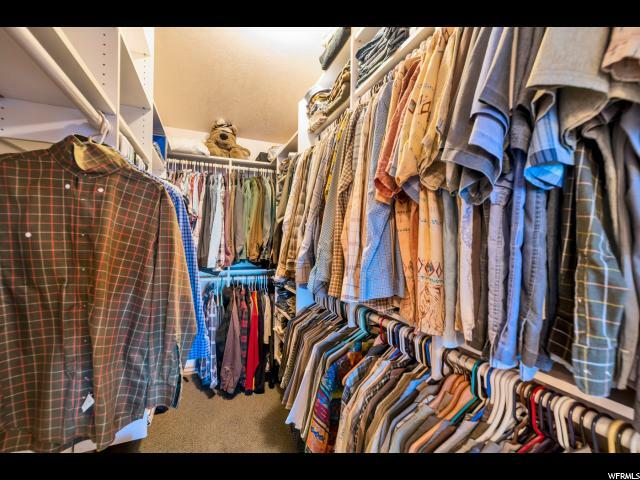 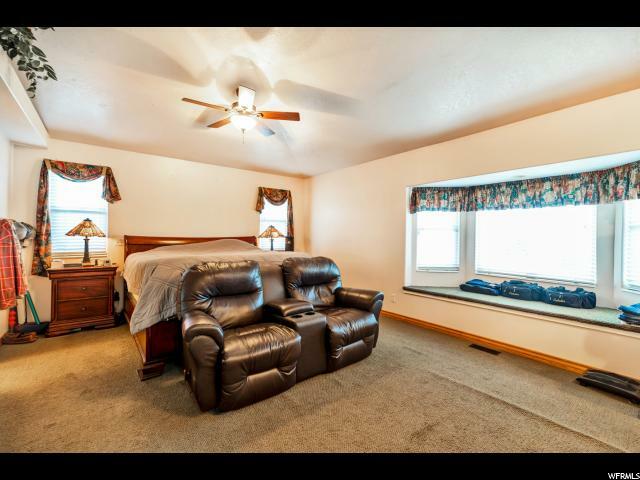 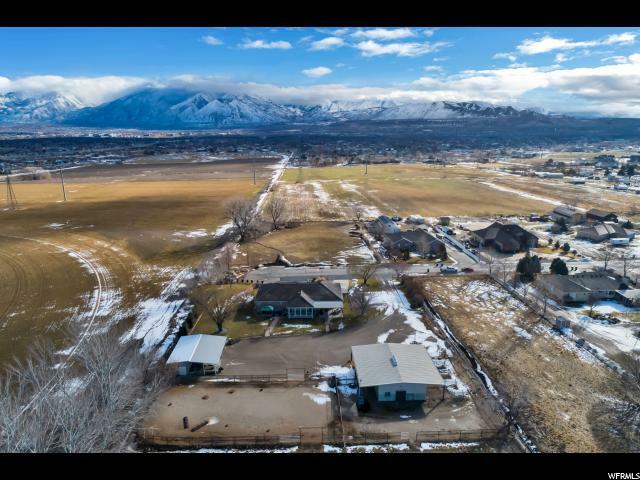 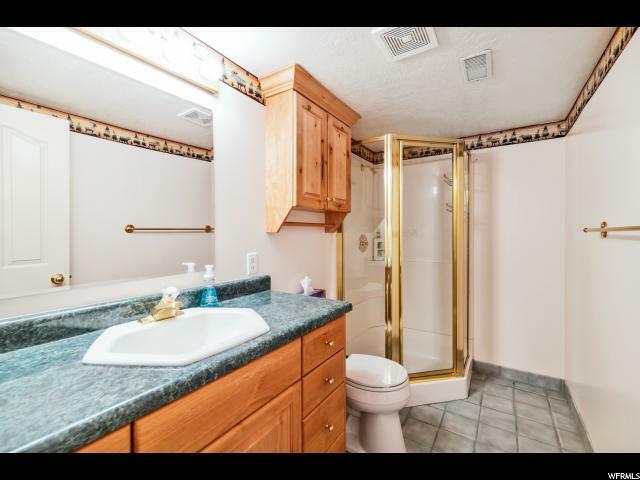 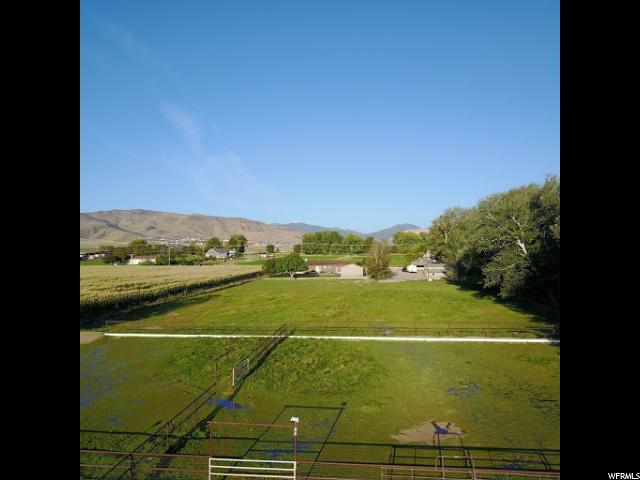 I would like more information regarding the property at 14224 S 3450 W, Bluffdale UT 84065 - (MLS #1581666).